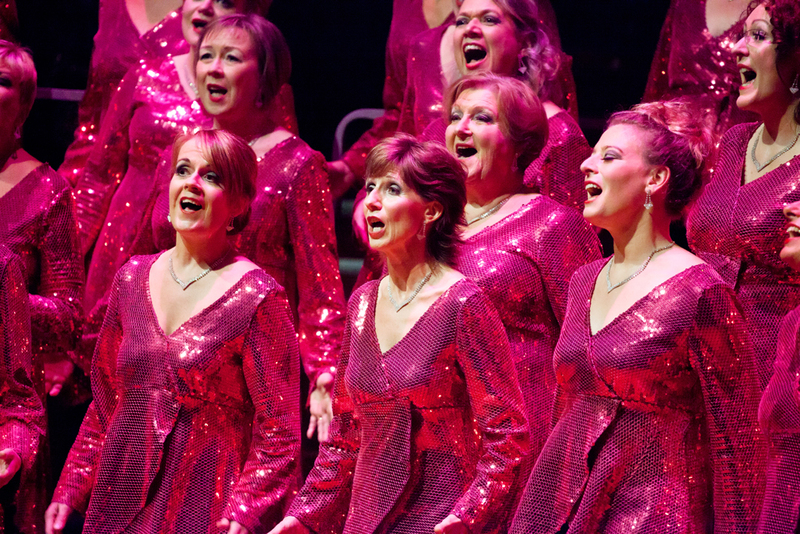 Forth Valley Chorus is an extraordinary group of women who love to sing barbershop music. We are a chapter of Sweet Adelines International. Date announced for our show! 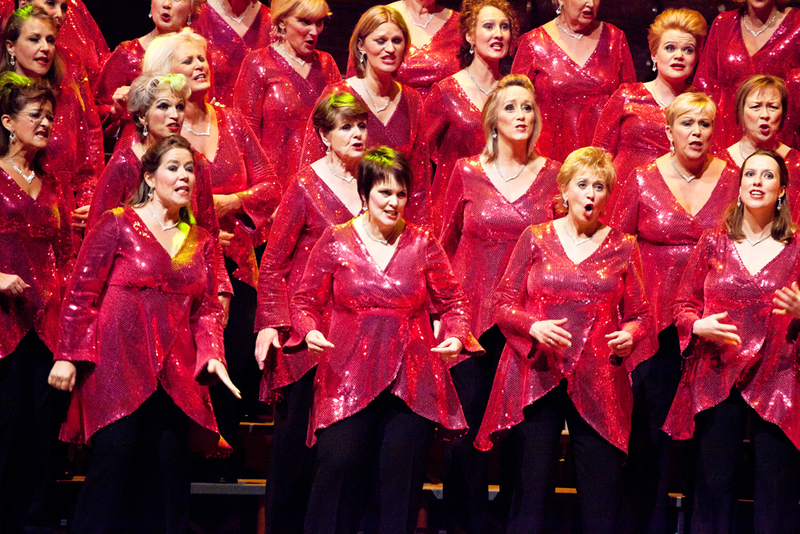 On Saturday 10th October 2020 Forth Valley Chorus will again take to the stage in the magnificent Usher Hall. Preparations are already underway to learn new songs and choreography for this exciting, popular event. Make a date in your diary now and check back here from time to time to see our progress. If you cannot wait until then please join us on Wednesday 3rd April 2019 in St Ninians Parish Church, Allan Crescent, Dunfermline KY11 4HE. The show starts at 7.30pm and tickets are available on the door. 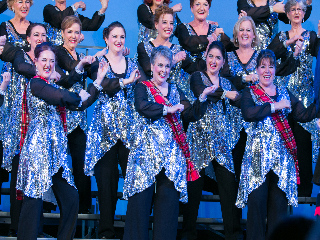 Preparations are also underway for our entry in the Sweet Adelines International Competition and Convention in New Orleans 17th - 21st September 2019 and 95 chorus members are travelling to New Orleans to take part. At the previous competition we achieved 11th place in the competition and our sights are firmly on a TOP TEN place this year! This takes a lot of rehearsal and preparation and we are kicking this off with a coaching weekend with a Top Ten coach and chorus director from Canada in March. We are excited and determined to do ourselves, our Region 31 and Scotland proud! Check back for more updates later in the year. 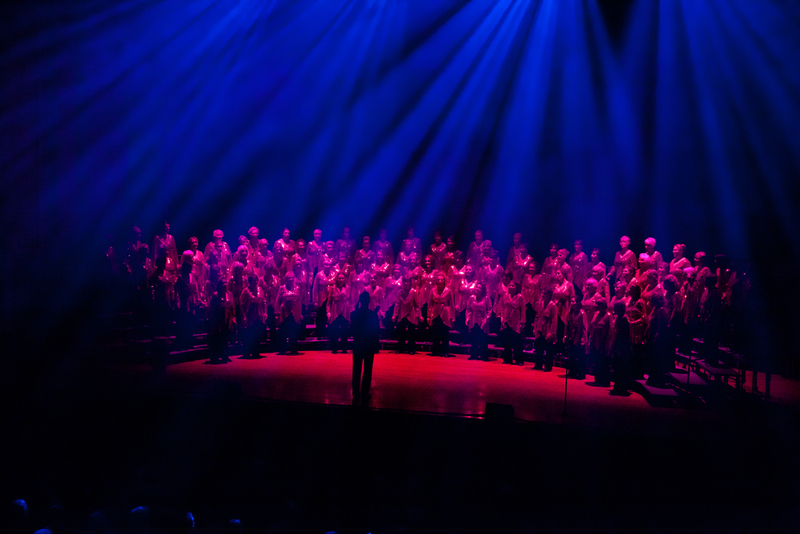 On Saturday 6 October the Chorus entertained a packed Usher Hall with our latest show, Strictly A Cappella. It was a fantastic evening enjoyed by over 1,400 members of the audience, receiving many 5 star reviews! On Saturday 20th October Forth Valley Chorus joined the Gilmerton Singers and Rolling Hills chorus in "Let's Get Together" concert in aid of St Columba's Hospice. 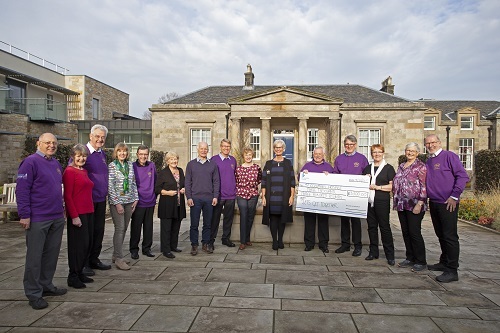 Representatives from all three choruses were delighted to present a cheque for £3300 at the hospice on Maonday 5th November. 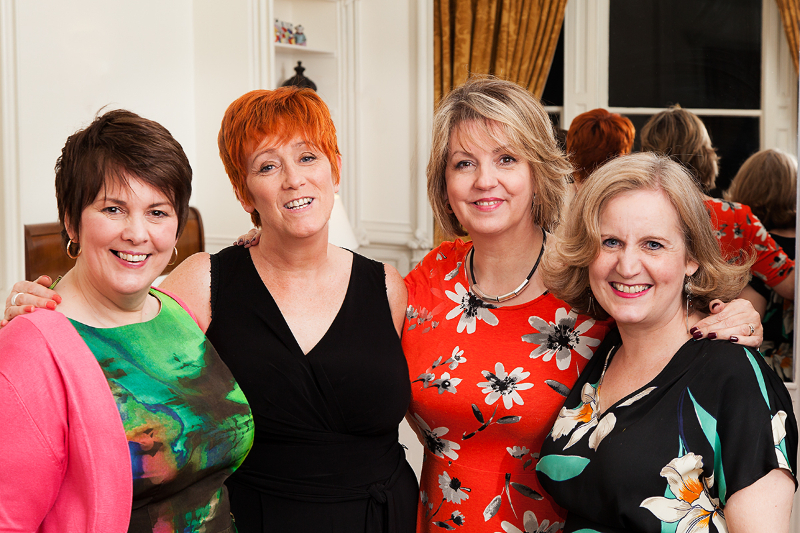 On the 11 May Forth Valley headed to Gateshead for the Sweet Adelines Region 31 annual convention. We were delighted to achieve the Gold Medal position. It was a great weekend. We had a fabulous time performing and also had the opportunity of cheering on our 2 quartets Word of Mouth and Elements. Elements brought home a magnificent 4th place medal. Just in cased you missed 2017 was a tremendous year when we competed in the Sweet Adelines International Competition and Convention in Las Vegas representing Region 31. Click to see our best ever Semi-Finals Package, which gained us 11th place. The highest placed chorus from Region 31, so far. In a first for Edinburgh Trams, members of Forth Valley Chorus surprised and delighted passengers on a tram with a flas mob sing. The Scotsman newspaper picked up on this unique event - check out their article here. On a more modest note we can also be heard throughout the year singing for charity events, private groups, churches, community events, and fundraisers. See our Performance page page for details! Are you a former member of Forth Valley? Would you like to be a Friend of Forth Valley and keep up to date with our news and performances? Click here for more details. Forth Valley Chorus has a number of great quartets. Check them out!